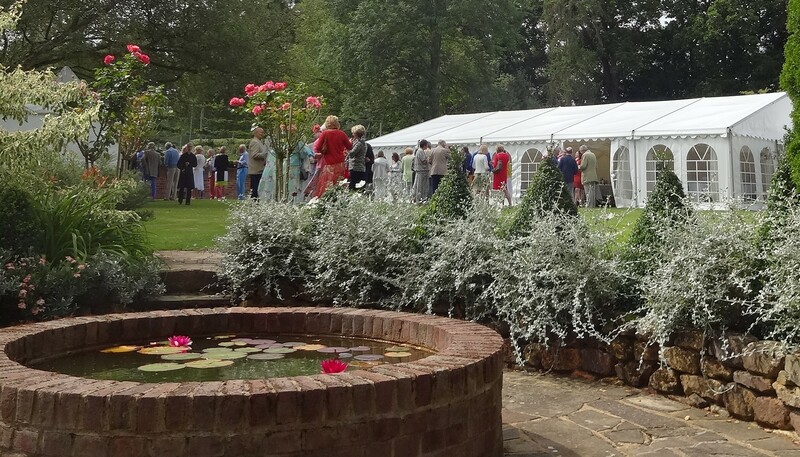 When was your last garden party? 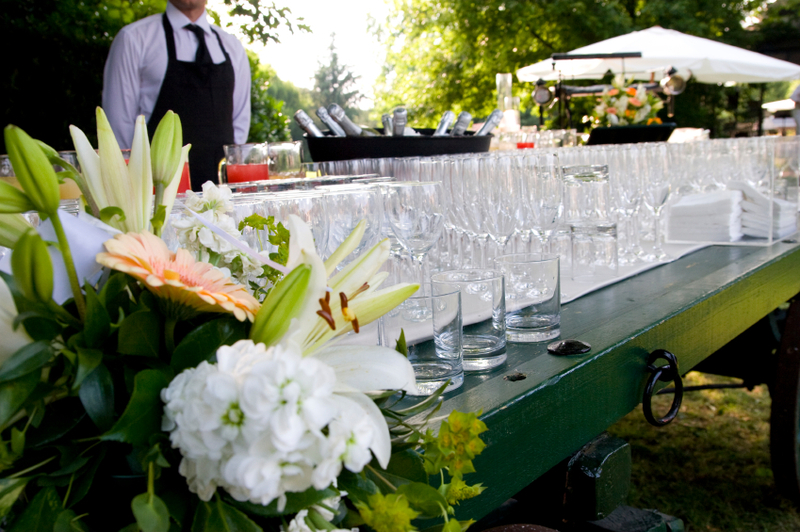 Get tips on how to plan a garden party! An outdoor space is a luxury in a city like London. 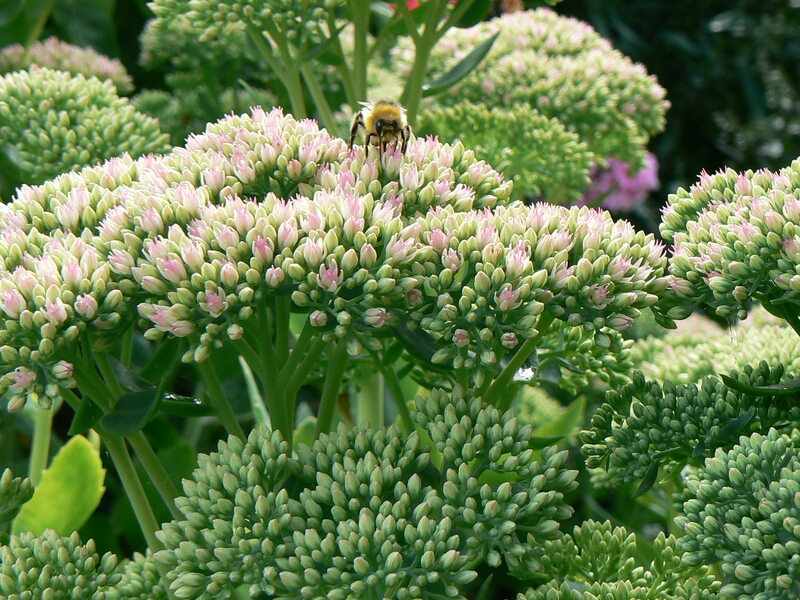 If you have an outdoor space, it is surprisingly easy to think of good garden party ideas. 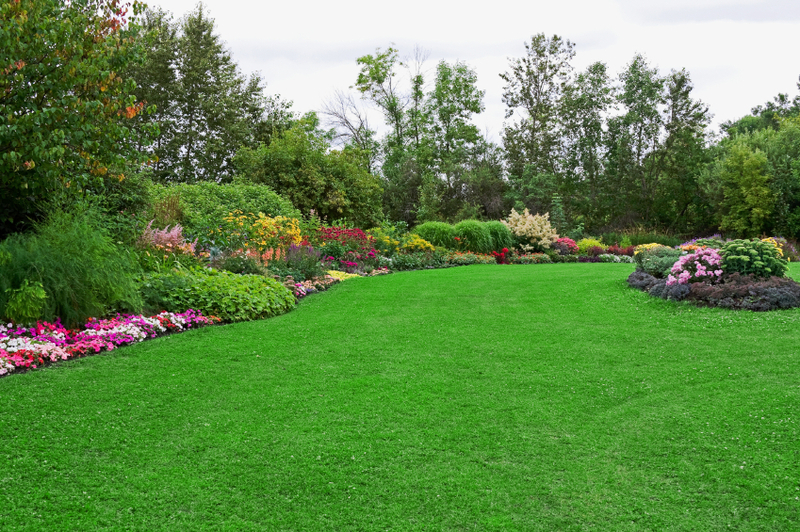 If you live in a less congested area and have a large garden then you can become more creative with your garden party. 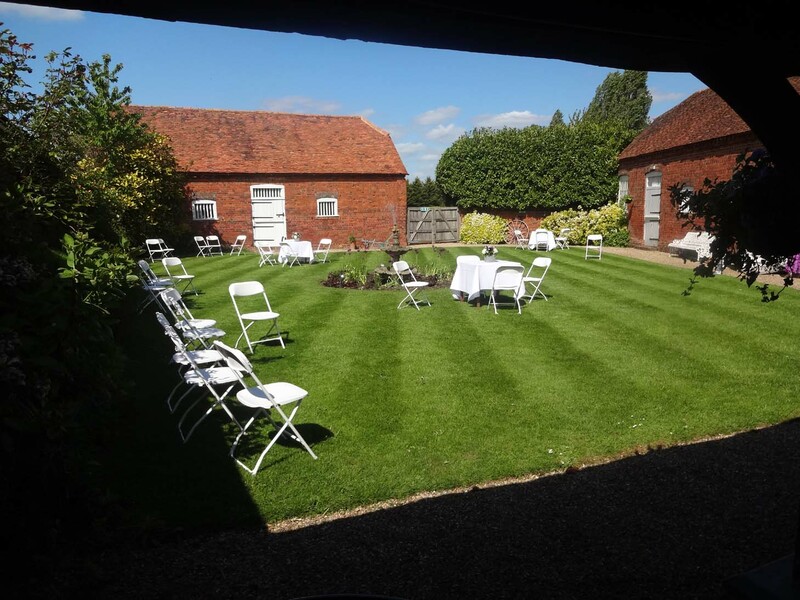 Many of our clients have regular garden parties and in some cases there are just a handful of guests but 3 or 4 different service providers to cover catering, live music and other entertainment. 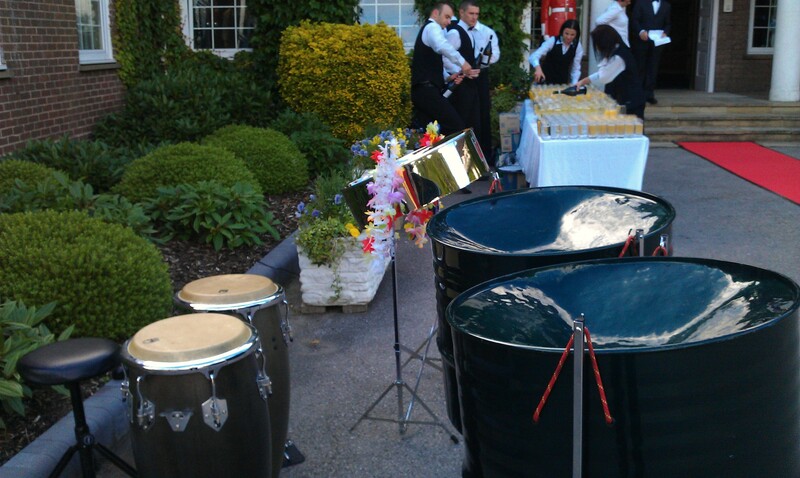 Whatever the scale of your garden party, try to focus on the key elements. 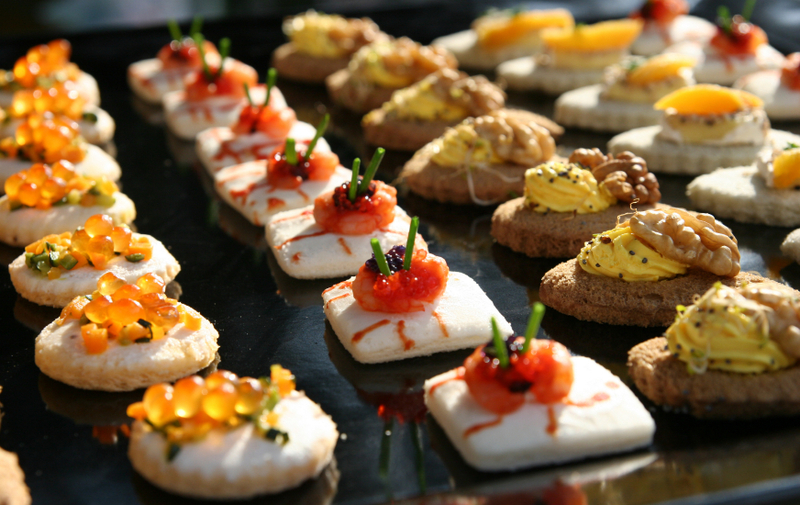 A good supply of quality canapes will give you a great start. Followed by a selection of red wine, white wine and champagne. 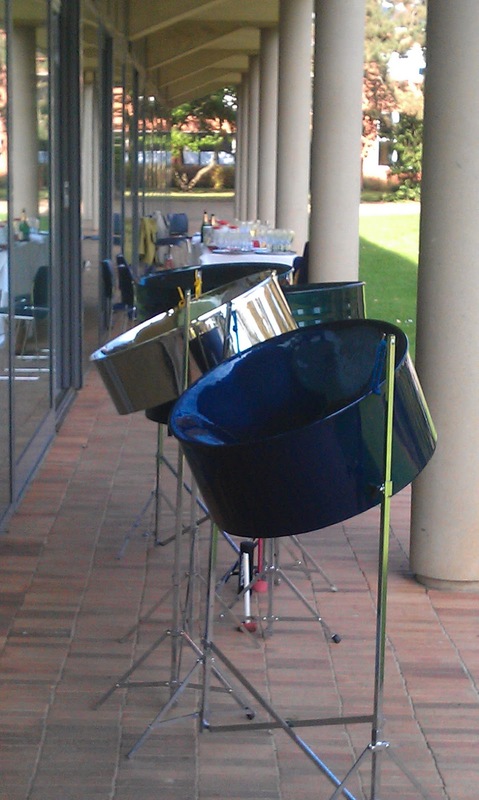 The drinks station should be highly visible and always attended. You can have music from your iPod playlist, but a live ensemble is so much better. 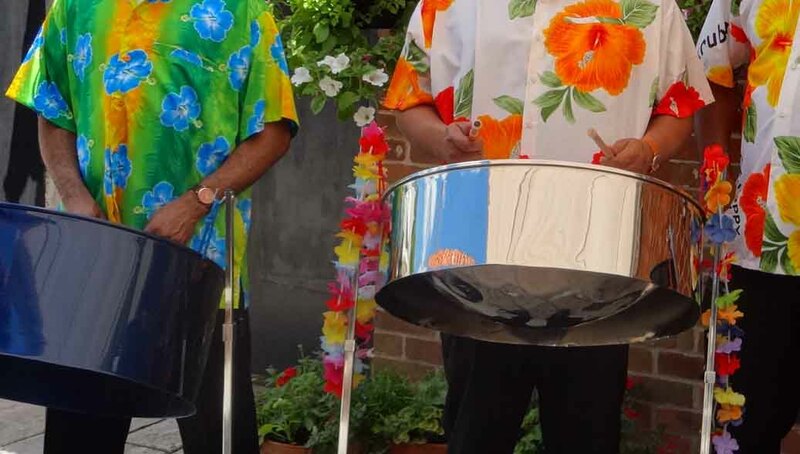 A steel drum band ensemble with 3 players does not require much space. 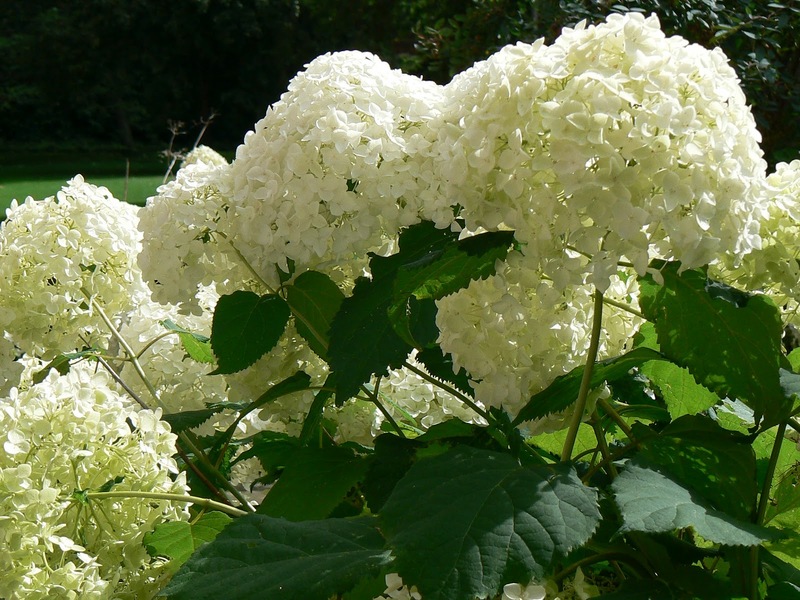 The main feature of any “garden” party is obviously the garden and our clients present the most immaculate flower gardens at the back of their large houses. You can read more about this in our post called Summer drinks on the roof terrace, then contact us early if you intend to book for a summer date. Some of the best parties start with an impulsive idea. 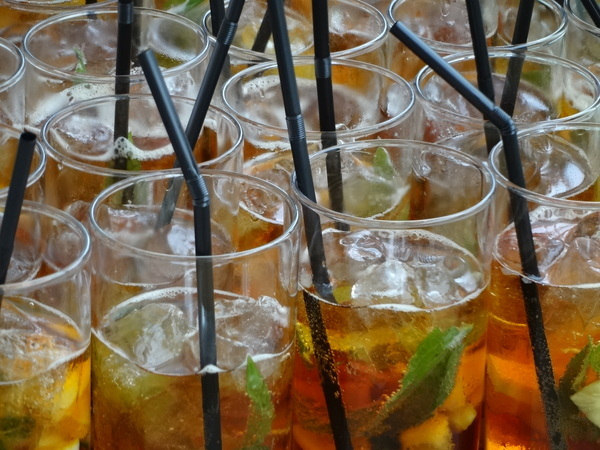 Please read our next post on garden parties which includes more images and suggestions for food and drink.